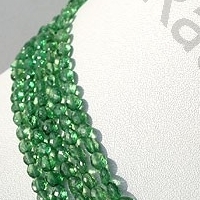 Ratna Sagar offers you Tsavorite in a stunning oval faceted shape. 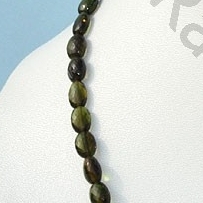 The fabulous shape has been made by taking into consideration the expectations of clients. 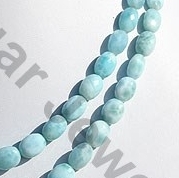 If you too are looking for an amazing collection of gemstone beads then Ratna Sagar Jewels is the right place to buy heartwarming collection of gemstone beads in a variety of attractive shape and design. 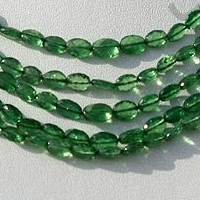 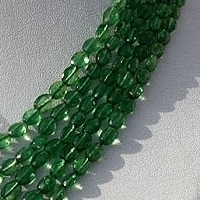 The beautiful oval faceted shape has been made using gemstones like Tsavorite, Laminar, Apatite, Tourmaline and Lapis gemstone beads. 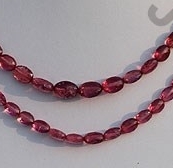 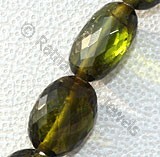 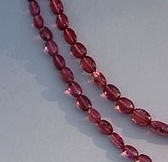 These beads are micro-cut using Ghaat machines and are all of AAA quality. 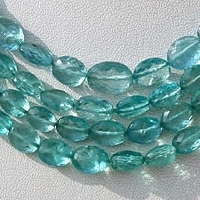 Ratna Sagar Jewels certainly is the right place for you walk in and buy exclusive gems in the most mesmerizing shape. 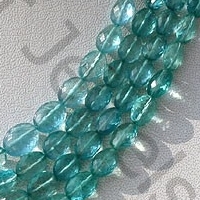 We promise to give you shapes that are low in cost and high in quality. 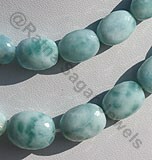 For more details check the website of Ratna Sagar Jewels. 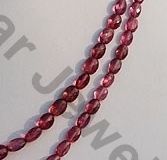 Natural Pink Tourmaline Semi-Precious Gemstone is a crystalline boron silicate mineral, possess property of transparent and are available in hot-pink color with vitreous luster and natural vein in micro cut, Oval Shape. 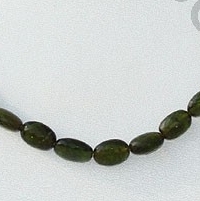 Tsavorite Gemstone is a variety of natural calcium-aluminium garnet mineral, possess property of transparent, with vitreous luster and are available in green colour with micro cut, Oval Shape. 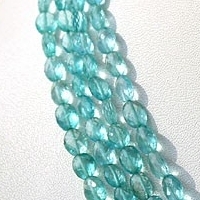 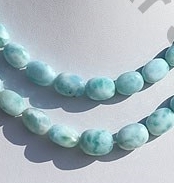 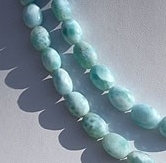 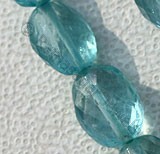 Apatite Gemstone is a variety of natural phosphate mineral, possess property of transparent with vitreous luster and are available in neon-blue color with micro cut, Oval Shape. 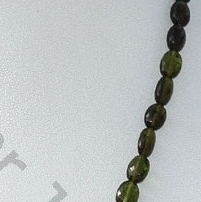 Tourmaline Gemstone is a series of several different minerals, possess property of transparent with vitreous luster and are available in light to dark green color with micro cut, Rondelle Shape.